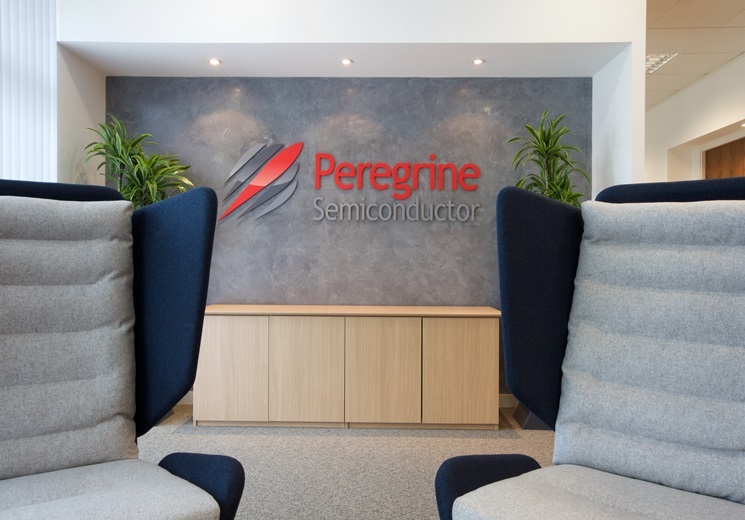 pSemi builds upon Peregrine Semiconductor’s 30-year legacy of technology advancements and top-ranked intellectual property (IP) portfolio but adds a new mission—to enhance Murata’s world-class capabilities with high-performance semiconductors. 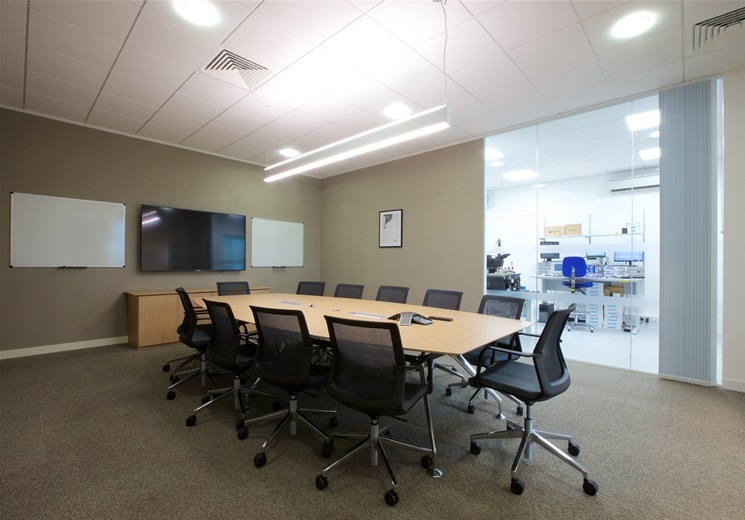 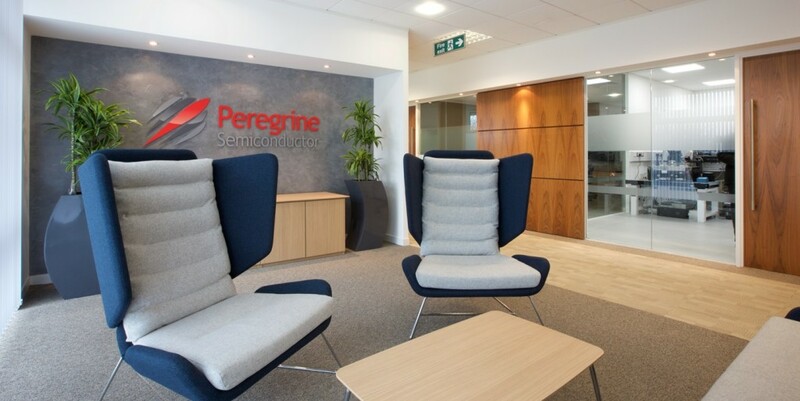 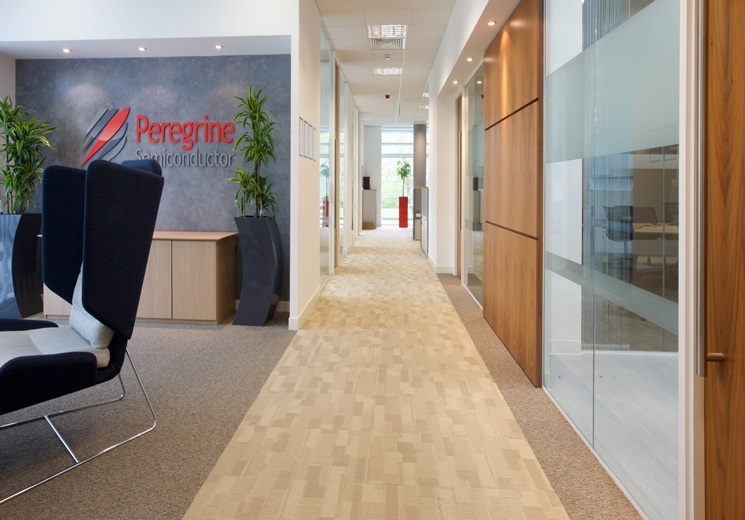 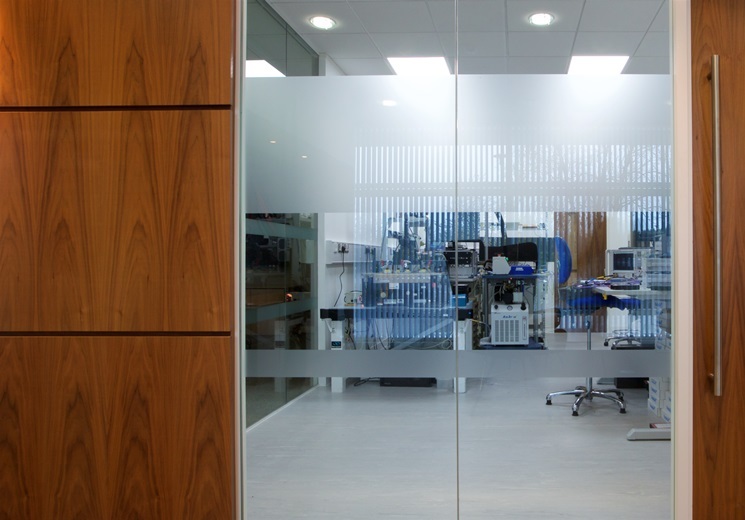 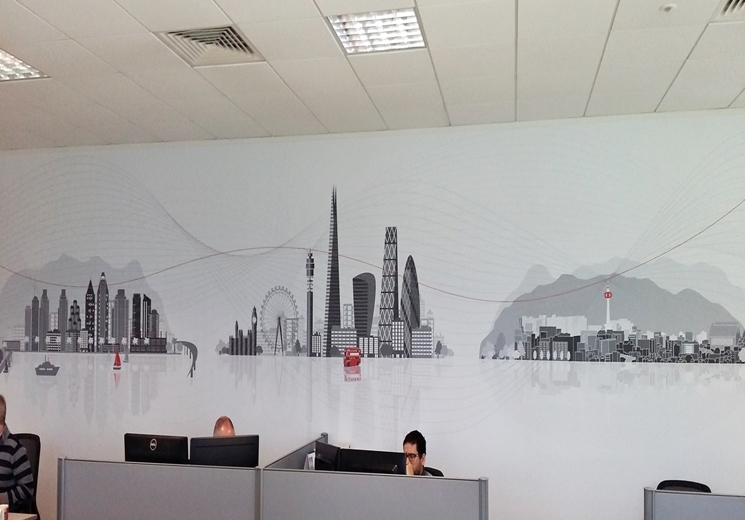 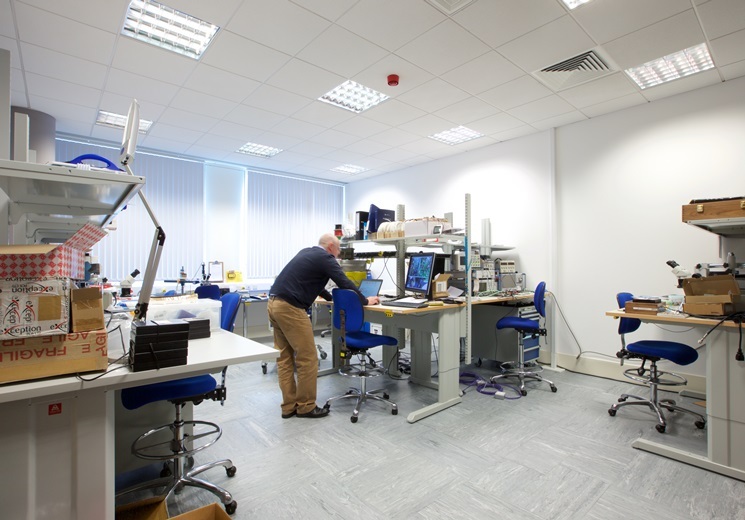 Our Task: Refurbishment of existing fit-out including branding, and designing semiconductor laboratories. 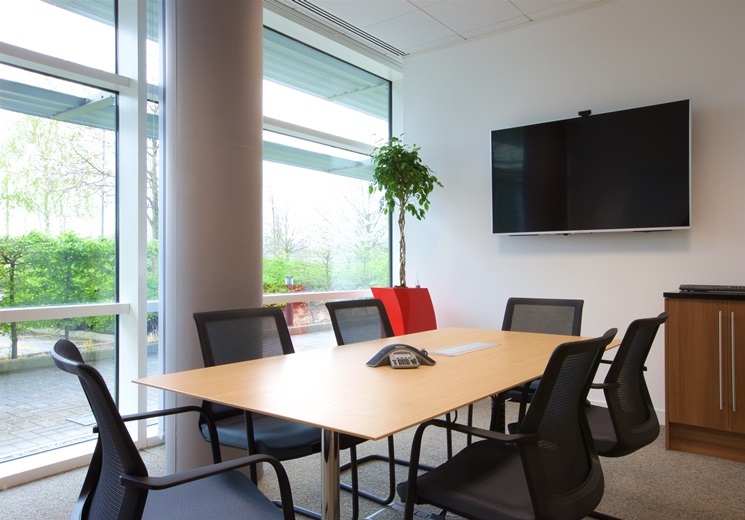 Bulb selected new furniture, flooring; created reception area, meeting rooms and laboratories to a sleek and stunning effect.